With the holiday just around the corner, many high school couples are in need of a budget-friendly place to hang out on Valentine’s Day. Luckily, with these gems on the list, students and their dates can easily find ways to spend the perfect day together. 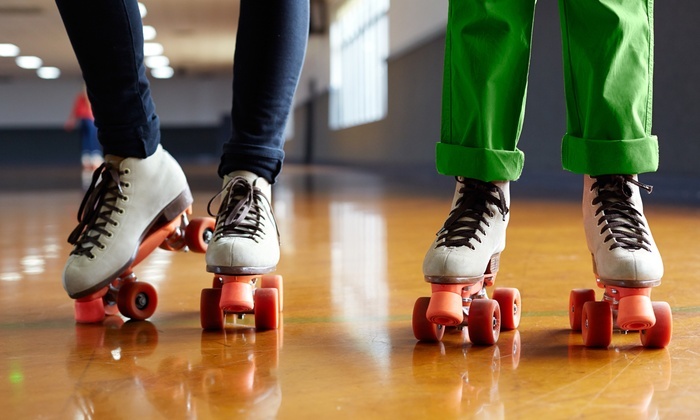 If one is looking for a cute date experience that can be done in a few hours, a trip to the roller skating rink is definitely worth considering. A nearby option is Skate Express, conveniently located in Chino. Rentals for two and a half hours of skating cost $8, which makes a great deal. The indoor rink also offers bumper cars. The neon lights illuminating the rink give off a great vintage vibe that could be great for a mini photoshoot with your significant other. For the couples who are more active, it definitely is possible to incorporate some exercise into your Valentine’s Day. 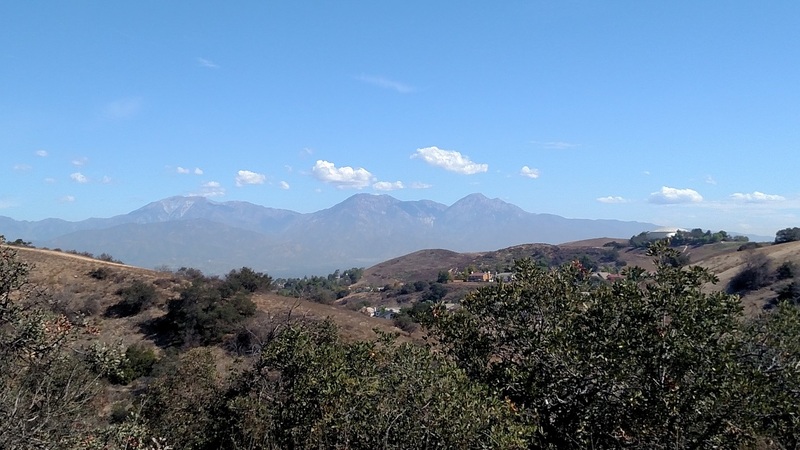 Possible dates include hiking trips to nearby parks such as Summitridge (in Diamond Bar) or popular scenic locations farther away, such as Griffith Park in Hollywood, which is a 50 minute drive. These hikes are best done during sunrise or sunset, when the golden hour occurs and illuminates the peaceful scenery in the mountains. Sharing these special moments with your date also constitutes an unforgettable Valentine’s Day. For couples who want a relaxing date, heading to Karaoke Music Box, located in Rowland Heights, for a night out would be the perfect choice. Reservations do not need to be made for individual rooms, and on weekends, each person costs $14 for up to six hours of singing. With an endless amount of songs and snacks to choose from, karaoke is the perfect way to sing your heart out and become more comfortable with your date. Couples who have a little more time on their hands can drive down to the beach for a refreshing date by the waves. 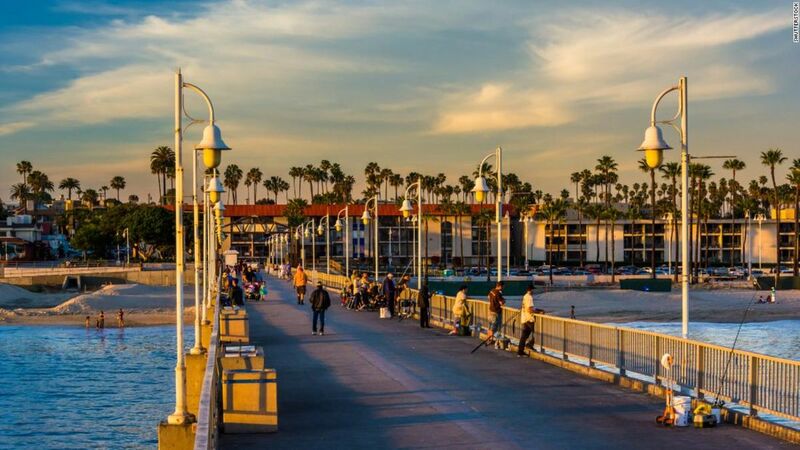 Countless romantic activities can be done at the beach—anything from watching the sunset or sunrise together to riding bikes along the sandy shores. A tandem bike—bikes that can seat two people—ride at the beach would be an exciting activity that costs $20 per hour. Areas like Long Beach also offer free outdoor movies under the stars; showtimes are conveniently posted on LBlittles.com.